Precor has been a standout in the fitness industry for well over three decades. Over the years this top quality manufacturer has produced some of the most useful and innovative equipment for both commercial gyms and for folks who prefer to get in their workouts at home. 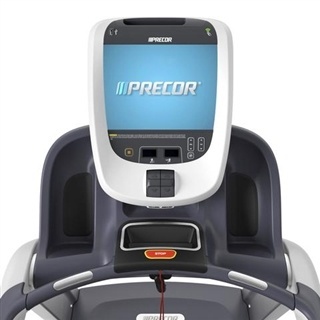 Precor has won awards for best equipment for their rowing machines, elliptical machines and their treadmills – and this Precor treadmill sale will help you get your hands on a high-end commercial quality piece of equipment for a very reasonable price. There is little question that walking and running are two excellent options for improving cardiovascular fitness, melting away excess fat and improving general fitness. Walking and running are exercises that can be easily adjusted for an individual’s current fitness level and that require no special skills to perform effectively. When people hear walking or running they generally associate the activities with being performed outdoors. While walking or running in the spring or fall might be nice, this style of workout becomes much less appealing when the temperatures rise to over 100 degrees or when they drop down to below freezing levels. This is where having a treadmill in your home comes in handy – the right treadmill lets you get in a great walking or running workout whenever you want, without have to worry about what Mother Nature has in store. Unfortunately not all treadmills are created equally. If you want the best possible workout you need to get a piece of equipment from a reputable manufacturer. 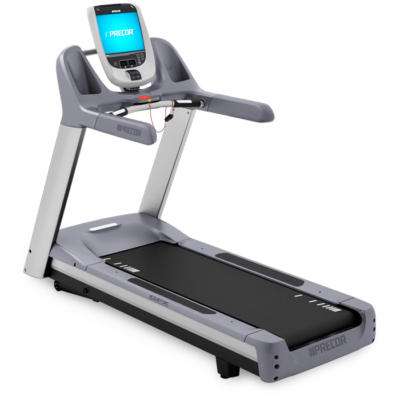 Precor offers a number of treadmills that are durable, versatile and that feature a number of options that will help you get on the fast track to your fitness goals. The 954i features a powerful motor, durable frame and versatile, easy to use display. The user has access to multiple pre-programmed workouts and easy access to in workout stats like distance covered, calories burned and speed. 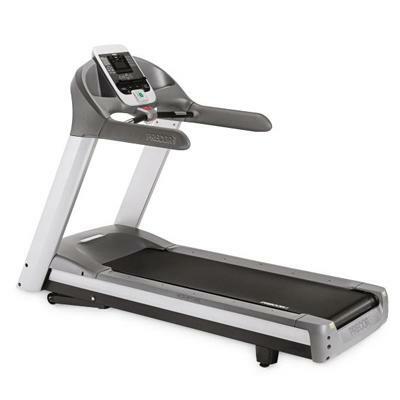 This commercial quality machine is perfect for walkers, joggers and runners. 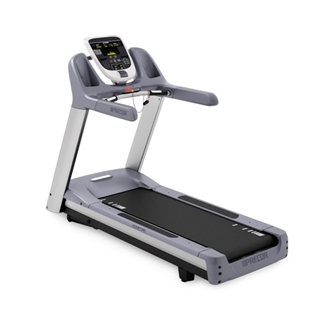 The 956i features a long, wide deck to accommodate users of all heights and the ability to greatly intensify your workout by inclining up to 15%. 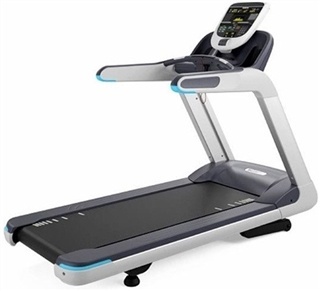 This gym quality treadmill is sleek, solid and sturdy and features more than 25 different pre-programmed workouts to keep your fitness routines fresh and productive. The 956i display is easy to read and control and provides all of the info you’ll need to get a great workout. 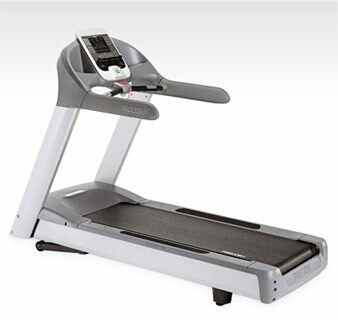 The C966i is one of the top treadmills on the market in terms of function and appeal. The deck is large and provides great cushioning making it ideal for users who love to jog or run but who need a more forgiving surface to do so without pain. You can also incline the deck on this treadmill from 3% – 15% to take your workouts from pleasant to punishing with the push of a button. This fantastic piece of equipment is also ultra quiet which makes it a good option for people who live in apartments or duplexes.